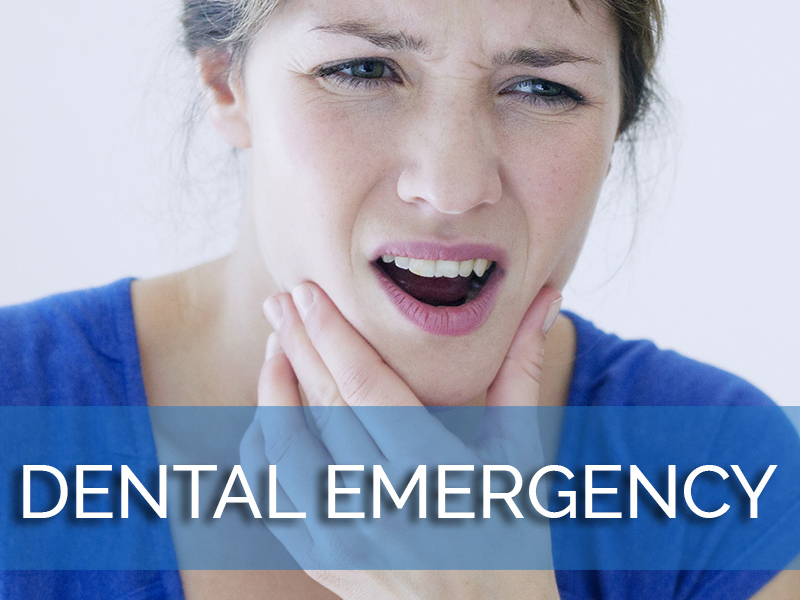 Losing a tooth is a common experience. Most people over 35 have lost a tooth to tooth decay, gum disease, or dental trauma. 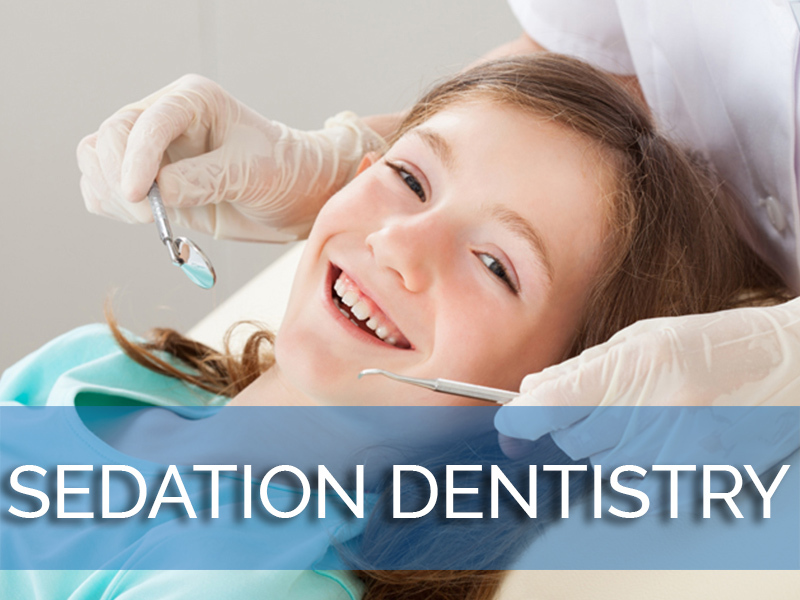 Once a tooth is lost, bone tissue can also be lost as it is no longer being stimulated. 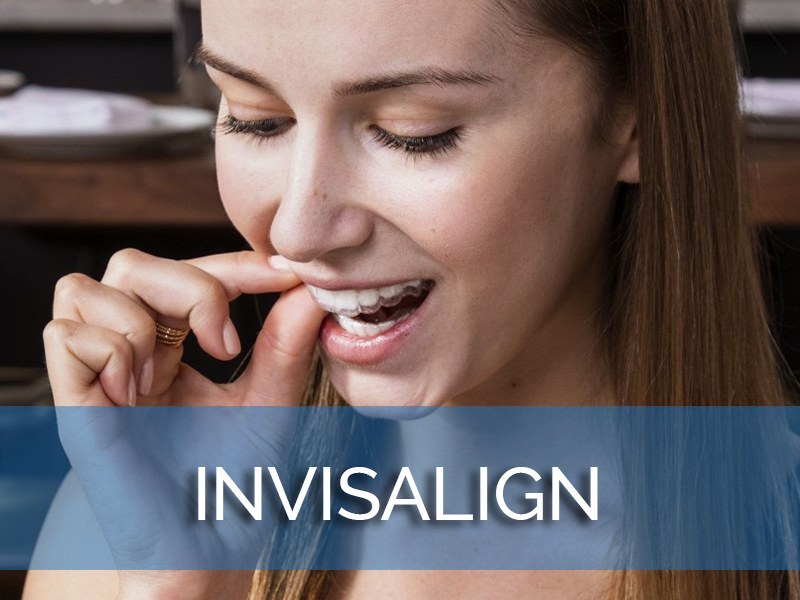 The remaining teeth can shift out of their proper positions, and this can leave them more susceptible to malocclusion, tooth decay and gum disease. 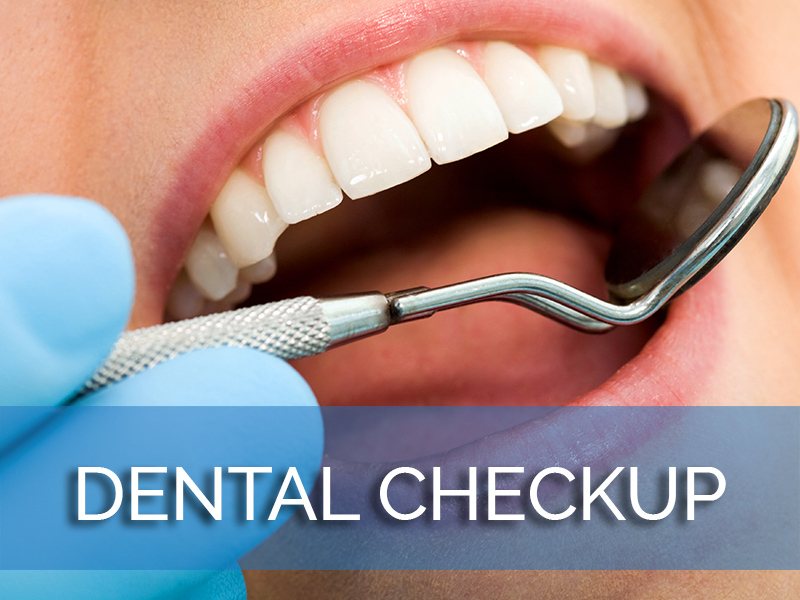 Dental implants can prevent these issues after tooth loss while replacing the missing tooth. 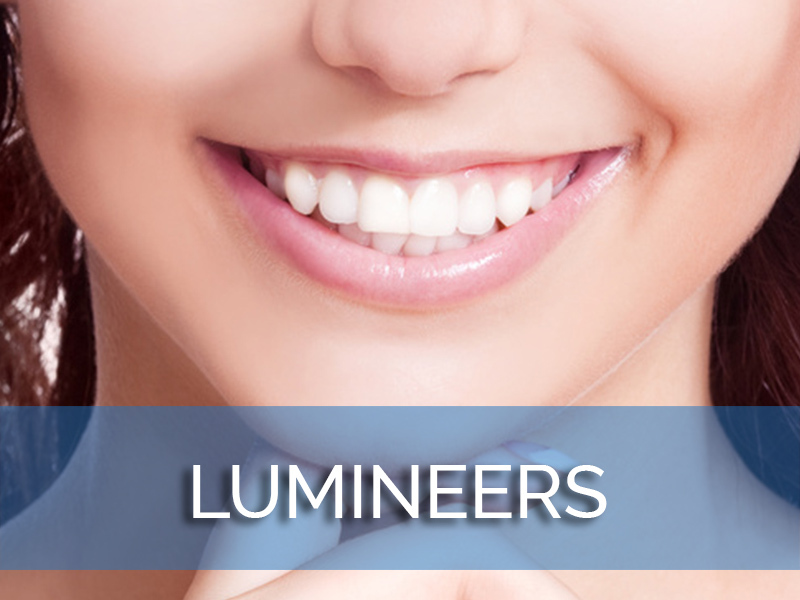 We can help you find the right Los Angeles dental implants dentist to restore your smile. A dental implant is a revolutionary type of tooth restoration that replaces the tooth using a titanium implant device that acts as a replacement for the root of the lost tooth. The bone tissue fuses with the device as it heals, and the implant becomes a part of the jawbone, creating a strong, durable, lasting foundation for the new restoration. 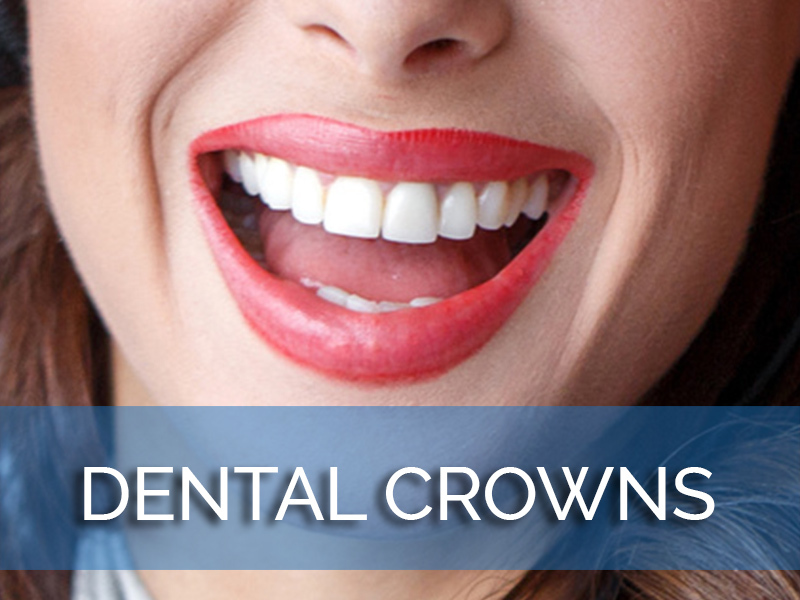 The right expert in dental implants in Los Angeles can place an implant or several implants and restore them with dental crowns, bridges, or dentures, depending on your needs. 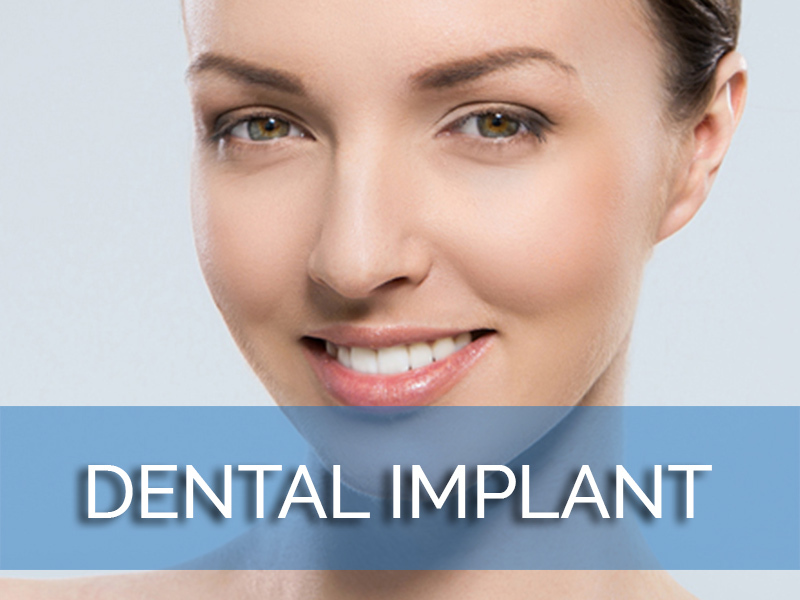 The benefits of implants are extensive. They are designed to last for many years. The chance of a 15-year success rate is greater than 95 percent, and once the implants fuse with the bone, they feel and function just like natural teeth. You can bite and chew with them with confidence, and you never have to worry about them slipping or sliding out of position, whether you are laughing, talking, or smiling. You can even brush and floss them along with your own teeth and not have to remove them for cleaning. 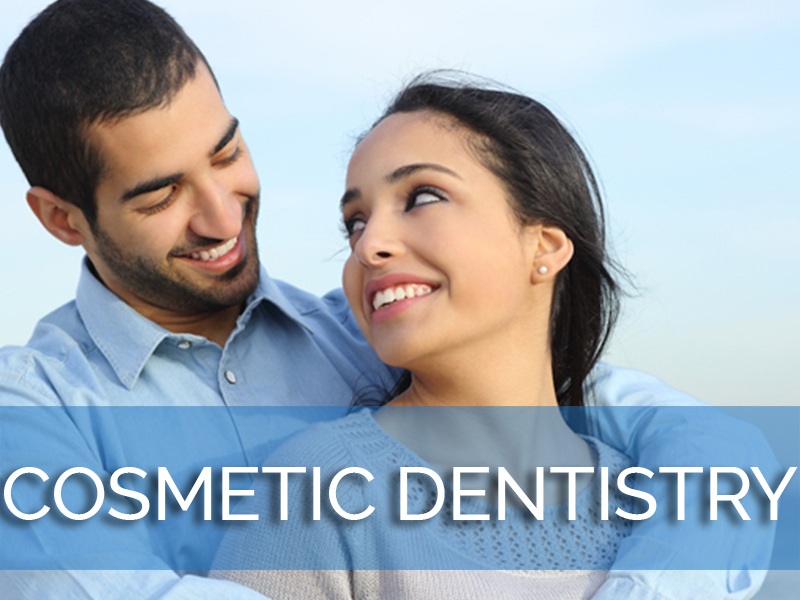 We connect patients with the right Los Angeles dental implantsdentist for their needs. 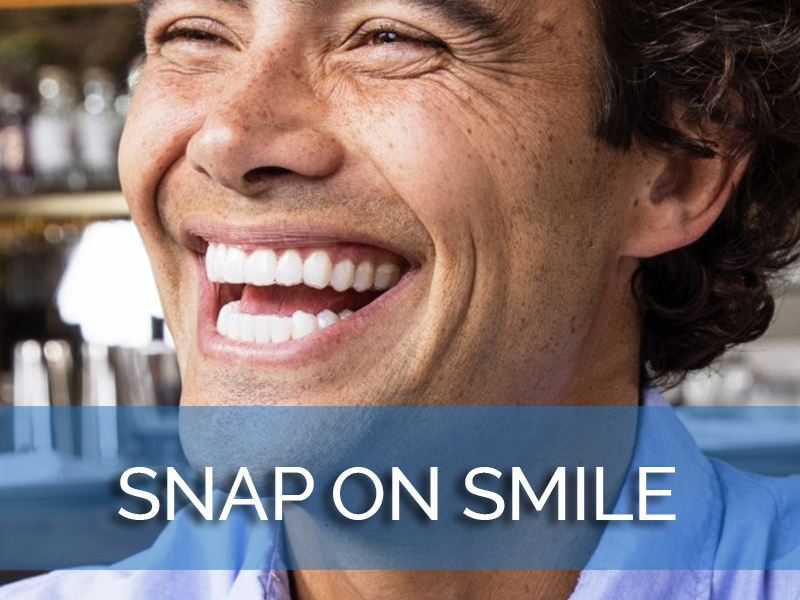 We work with top experts in the field who can manage simple or complex cases, including single implants, all-on-four implants, or full mouth implants. 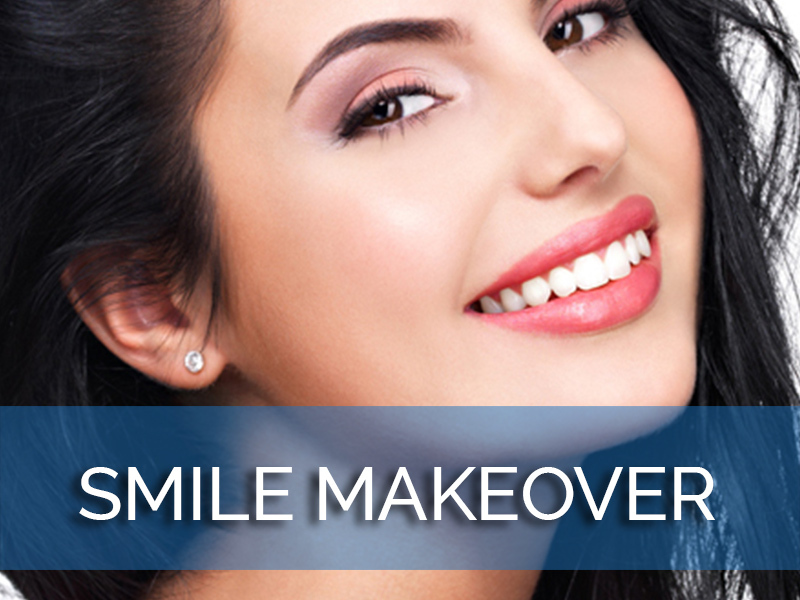 With the right implants dentist, you can transform your smile and fill those gaps comfortably and beautifully. 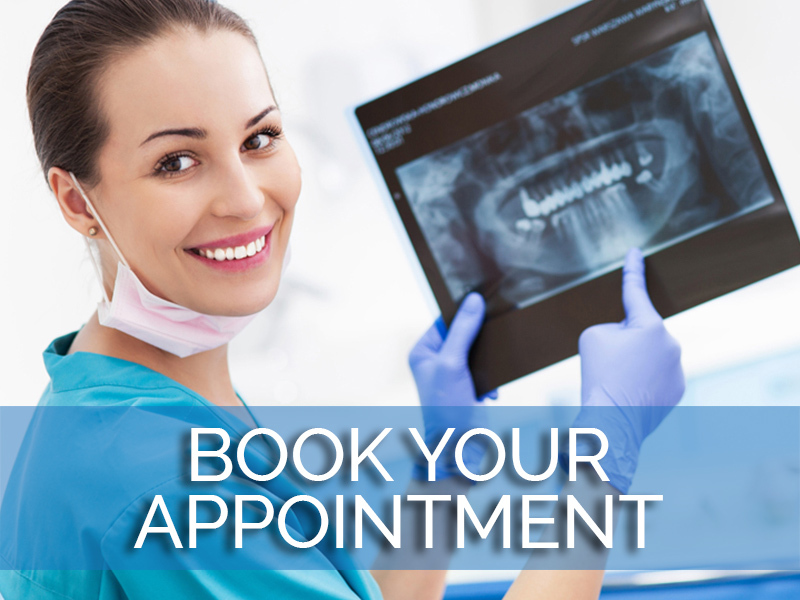 Contact us today to find out more about how dental implants can change your life or to find the right expert in dental implants in Los Angeles. Teeth can be compromised for many reasons. Decay, injury, and other factors sometimes make extraction the best option, but this leads to missing teeth, which may affect speech, eating, and the shape of the mouth and facial muscles. Fortunately, for missing or badly damaged teeth, today’s patient has many options. 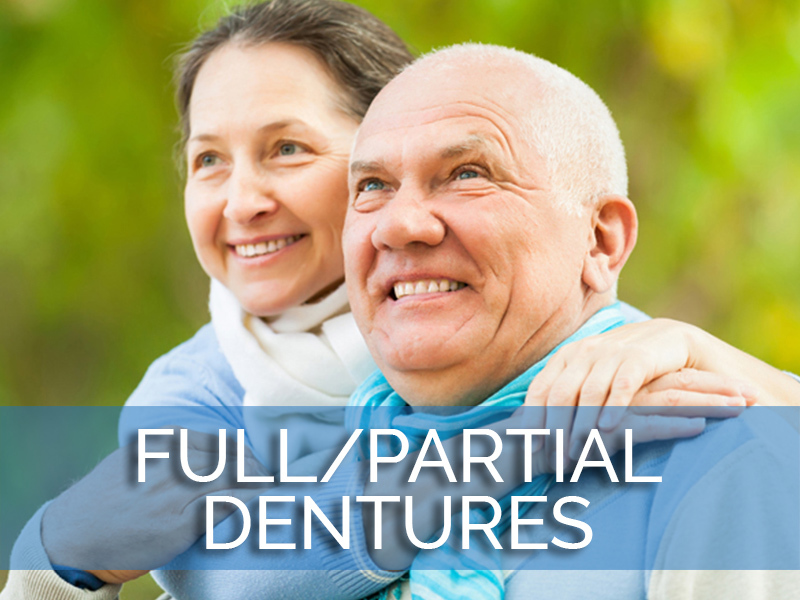 Although many people benefit from removable or semi-permanent replacements for damaged teeth, such as dentures or bridges, these solutions are not for everyone. This is because dentures tend to slip, making them somewhat difficult to wear, and bridges attach to other teeth, which may cause problems if these teeth are, in turn, compromised by disease or damage. For some people, the look and feel of dental implants is more desirable than dentures or bridges. According to the American Dental Association (ADA), dental implants are a good option for patients who want the look and feel of “real” teeth. Because implants are permanently bonded to the supporting bone, they will never come out, and have a feel that is more natural. 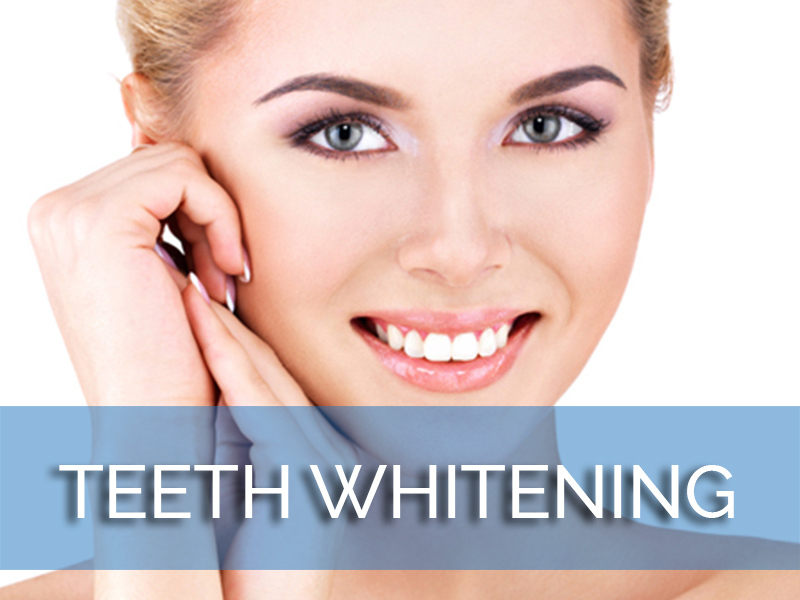 Many patients find that they cannot distinguish them from their “real” teeth. Dental implants can also be shaped, colored, and adapted to match any existing teeth, giving them a very natural appearance in the mouth. 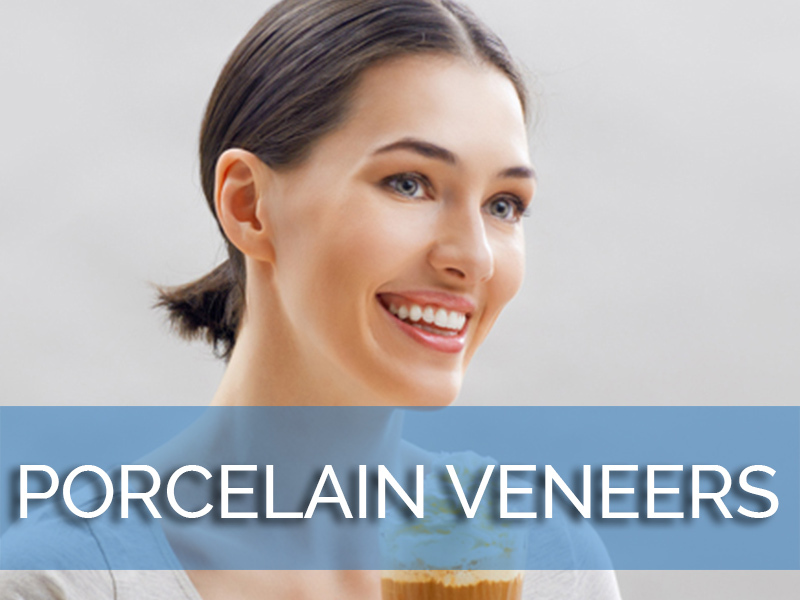 For cosmetic purposes, they are often much more attractive than dentures or bridges. According to the ADA, there are a few requirements for the patient wanting to use dental implants instead of dentures or bridges. Bone structure must be sound, as the appliances will be attached directly to the jaw rather than the existing teeth. The patient must be capable of withstanding minor surgery, which may not be the case if the patient has uncontrolled diabetes or high blood pressure. However, most patients can easily tolerate a dental implant procedure, and many find that they prefer the look and feel of them to conventional appliances such as dentures or bridges. A dental implant can be the perfect solution when only one tooth is compromised and must be replaced, as when a single tooth is lost to decay or damage. Even when more than one tooth is endangered, several implants can be made to replace random teeth or even an entire line of teeth.